Japan's foreign minister said in a World Economic Forum meeting in Hanoi that the country's own population is on the brink of a steep decline. Its aging population and low birth rate mean the country is shrinking by a half-million people a year. 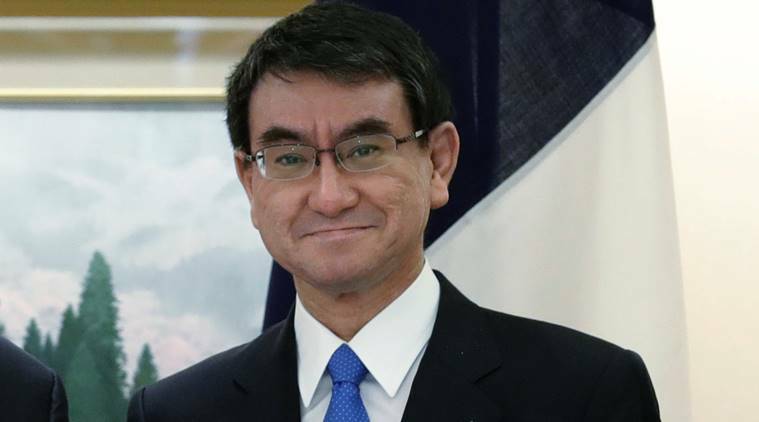 Hanoi (Vietnam): Japan is gearing up to accept more foreign workers as its own population is on the brink of a steep decline, foreign minister Taro Kono said Friday. Kono said in a World Economic Forum meeting in Hanoi that Japan gains “value added” by accepting foreigners, especially since its aging population and low birth rate mean the country is shrinking by a half-million people a year. Still, there are millions of foreigners living in Japan, including those who work in technical training-related programmes or labour-short industries such as restaurants, construction and elder care. The country has gradually been loosening restrictions to enable families to hire domestic help. It also has short programmes to bring in foreign nurses from Indonesia and other countries. But language requirements have made long-term employment in such jobs difficult. “It’s good to have diversity. It’s good to have an open policy,” Kono said.